Friday just got better with a 65% off PANDORA sale from our friends Rue La La! 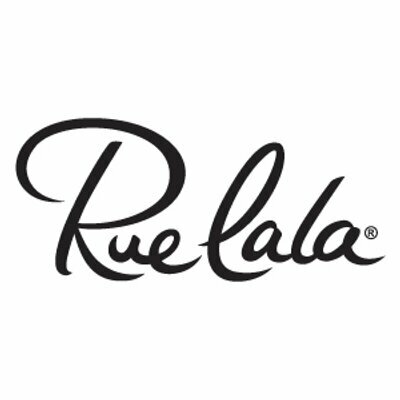 For the next three days enjoy up to 65% off PANDORA at Rue La La! If you missed out on the last PANDORA sale on Rue La La, don’t worry as there are plenty of goodies in the new sale and even prettier prices with up to 65% off PANDORA! I wonder if they only put some of the items in the sale this time… I shopped the sale last time they had one, and there were some items still left just before it closed, that I had to take out of my cart (or else I’d spend way too much! ^^). And when I checked just now, many of those items are not in the sale. Sorry to hear that. I’m sure they will be there in the next sale though. You could also check Bella Cosa as they are having a 40% off all PANDORA sale. See my latest post for more information.